We believe your care should never be put on hold, that’s why Wheaton Healthcare offers appointments that fit your schedule. We are open five days a week so we can accommodate your needs. Call us at (630) 690-4040 to set up an appointment today! At Wheaton Healthcare, LLC, rest assured that you will be provided with high-quality therapy and efficient care. We take pride in getting you back to doing all the things you love to do in the shortest time possible. Most patients finish treatment in 6 visits or less. Dr. Joseph Papuga encourages patients to become active partners in their recoveries. Through posture correction and exercise, the goal is for patients to be pain free and independent in the management of future symptoms. At Wheaton Healthcare, LLC, we want you to set your expectations high—and experience what’s possible when your body feels and functions at its very best. Working together, we can define a clear path forward that helps you achieve your goals today while creating a foundation for long-term, holistic health, and wellness. 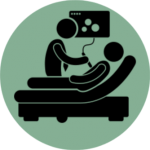 Each visit consists of quality, individualized time spent reviewing and customizing care. Dr. Joseph Papuga provides noninvasive, evidence-based care for spine-related disorders. Dr. Papuga graduated from national University of Health Sciences in 2012 and was the chiropractor for the Wake Forest University Athletic Program from 2013-2016. 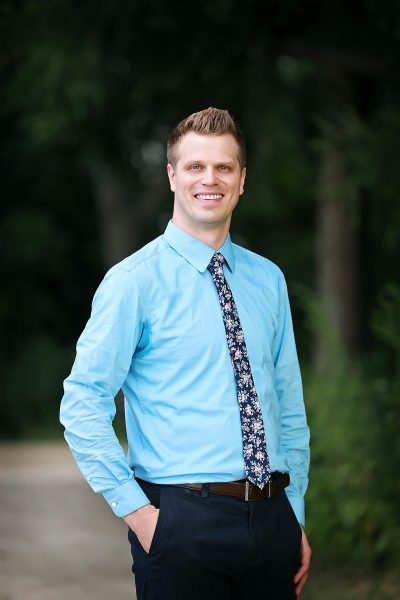 He specializes in Spinal Manipulation, McKenzie Method, Acupuncture and Myofascial Release Techniques. Spinal manipulation is a hands-on treatment where force is applied safely to the spine to restore its healthy range of motion, reduce pain, and assist in the body’s natural healing process. 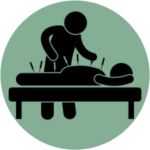 Acupuncture is a traditional Chinese medicine practice that originated thousands of years ago. It is based on the premise that a blockage or disturbance of the flow of the body’s life energy, or “qi,” can cause health issues. McKenzie Method is both an assessment and a treatment intended for all musculoskeletal problems. 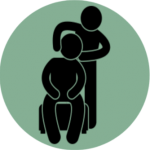 McKenzie treatment is a form of care that empowers patients to help manage symptoms often through the means of safe, repetitive movements. 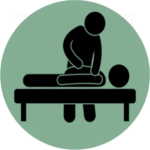 Massage therapy is a hands-on treatment where muscles and soft tissues of the body are kneaded and rubbed in a therapeutic way. 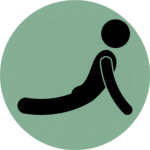 Spinal Mobilization is a repetitive, gentler form of spinal manipulation. Therapeutic ultrasound is a therapy that uses a small wand emitting ultrasound waves directly into injured muscles and ligaments in the body. 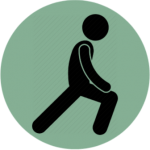 Rehabilitative exercises are used to help the body fix improper body mechanics that are often the root to many aches and pains. Wheaton Healthcare specializes in chiropractic care, the McKenzie Method, Acupuncture and physical rehabilitation.